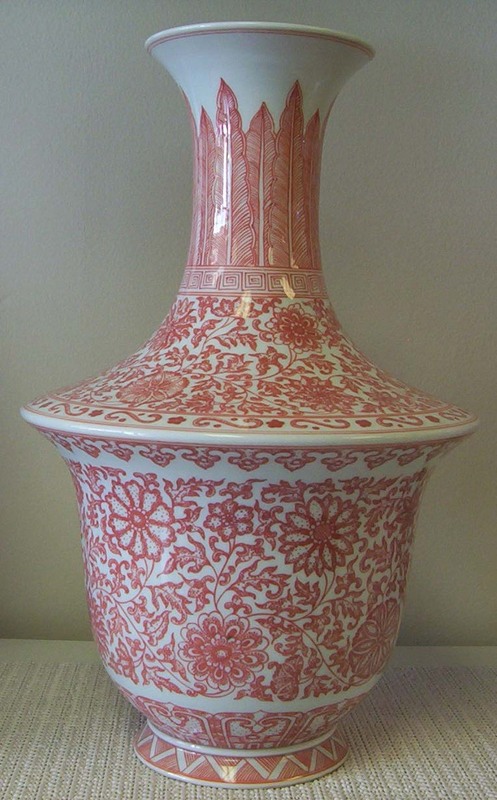 Porcelain is a type of ceramics highly sought after for its beauty and strength. It is often called china, because it was first made in China. 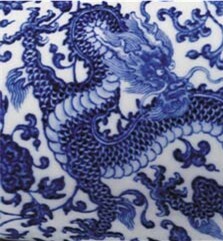 The making of porcelain started during China’s Han Dynasty (206 B.C.-220 A.D.). At that time, celadon (a type of grayish-green) and black porcelain were produced. In the late Tang Dynasty (618 A.D.-907A.D. ), celadon porcelain was produced in large quantities. 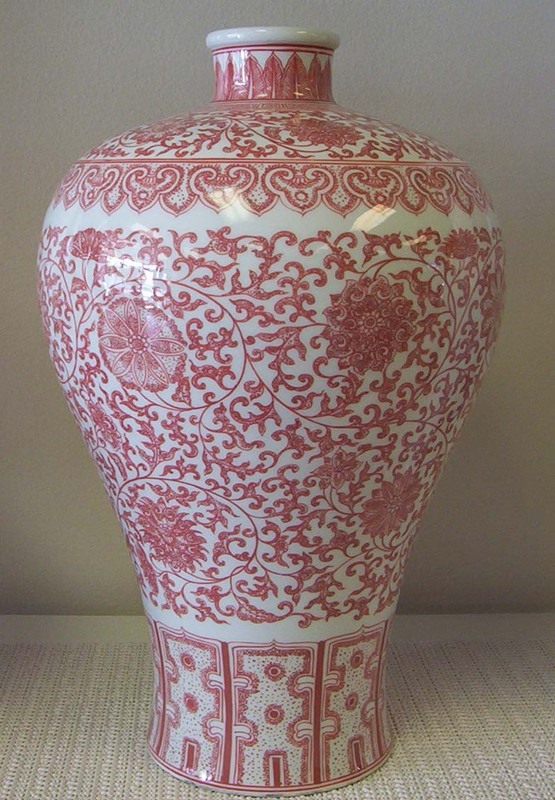 At the same time, pure white porcelain was produced. When tapped, the white porcelain will give out musical sounds as if from an instrument. Song Dynasty (960 A.D.-1127 A.D.) produced what had been recognized as the classical porcelain with its excellent combination of shape, glaze and decoration. The porcelain industry continued to grow in the Yuan, Ming, and Qing dynasties (1279 A.D.-1911 A.D.), with many of the products imported around the world. 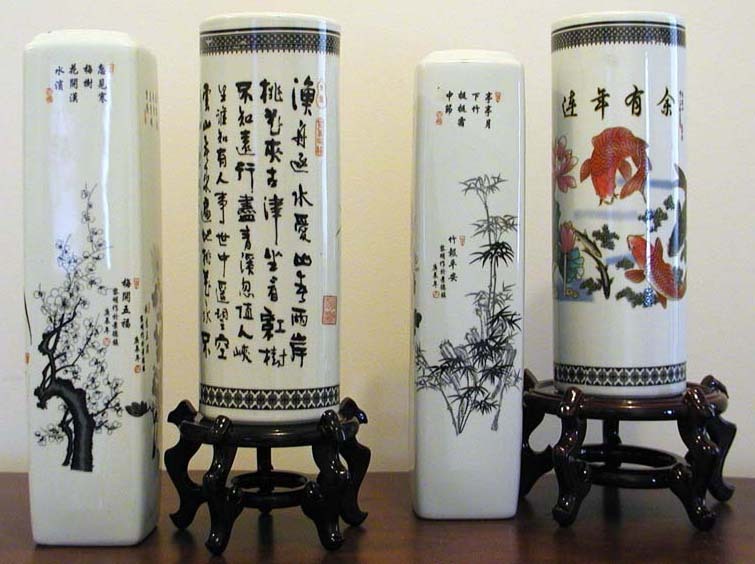 Today, porcelain is characterized by its whiteness, delicacy, and translucency. It is known primarily as a material for high-quality vases, tableware, figurines, and other decorative objects.